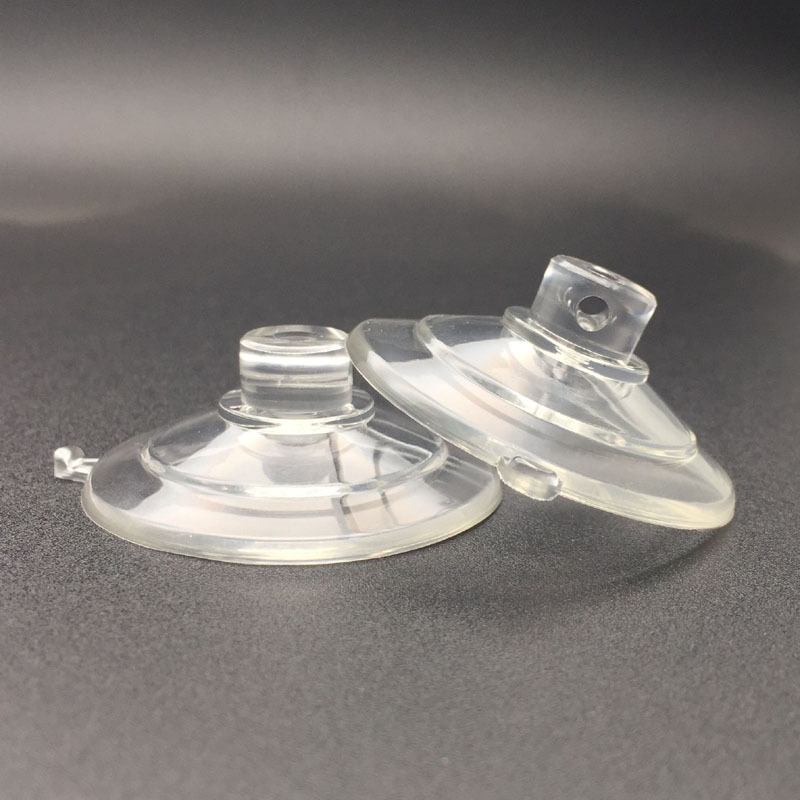 Suction cups are other examples of simple machines. Earlier they found their function in industrial sectors, but now they are equally useful in homes. With its ability of sticking to walls, windowpanes and other such surface, a suction cup is great way of handling the objects. The device does its task by sticking to the surfaces. It uses negative fluid pressure of air or water. In this way a vacuum gets created and suction cup gets stuck with the wall or any such surface. 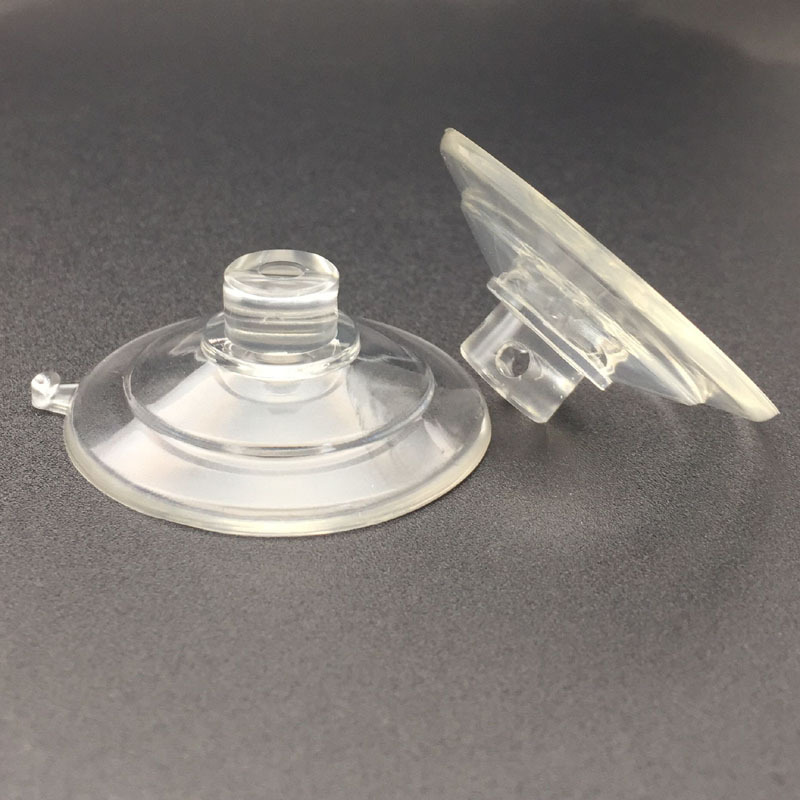 Working on this simple principle, suction cup finds its use everywhere including factories, homes, gardens, offices, kitchens or any such place where objects are needed to put in order. Every suction cup has two portions. 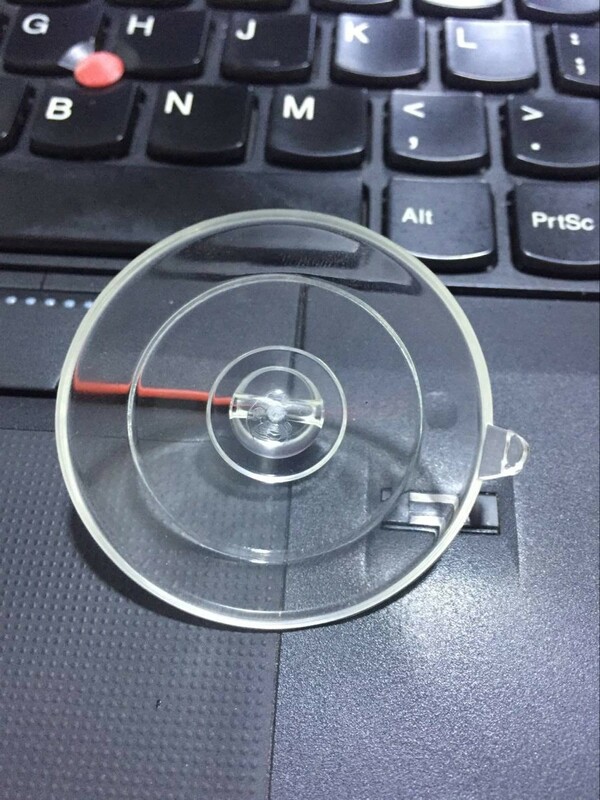 It consists of a flexible central portion and an upper cylindrical portion. 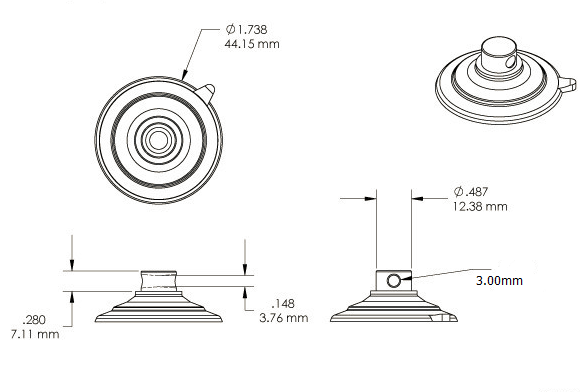 The central part of a medium suction cup is 56mm in diameter. 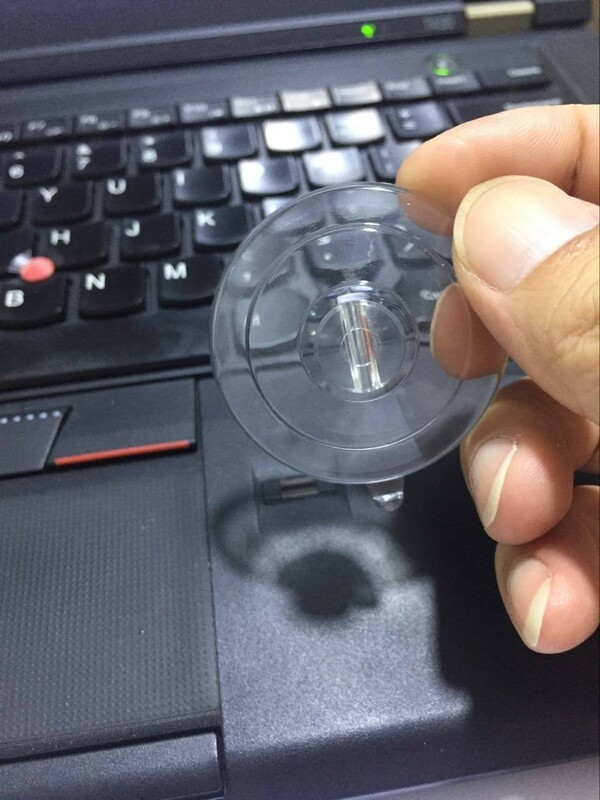 While cylindrical part can be up to 6mm in diameter. Cups are made of PVC material to impart them strength and flexibility. 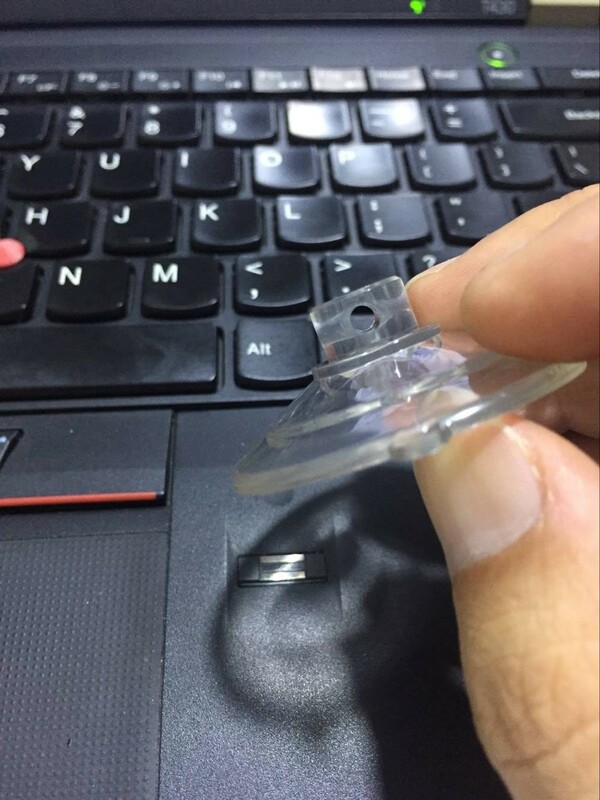 How to apply Medium cup with 3mm side pilot holes? As mentioned above suction cups are great way of keeping things in order. This one with 3mm side holes is concerned then it has greater use. The cup is able to withstand weight up to 5 kg. Holes give an edge of attaching the hooks Due to this feature users can attach weights that fall within above mentioned range. Attach this suction cup on your kitchen wall and attach the small weights like knifes, spoons or other such objects. 3mm side holes allow using of strong hooks that can be later used to hang the objects. One can use them to arrange objects like keys and other such stuff as well. These suction cups are able to hang the weights up to 5 kg. Hence, they are great device for arranging stuff in homes. They are made up of vinyl; it is very flexible material. It helps the device to withstand pressure due to its strength. Cups can be attached to walls, windowpanes, transparent glasses and even to the water surfaces. Their aesthetic look makes them best for using on walls even in drawing room. So, stuff doesn’t seem weird when used in homes. 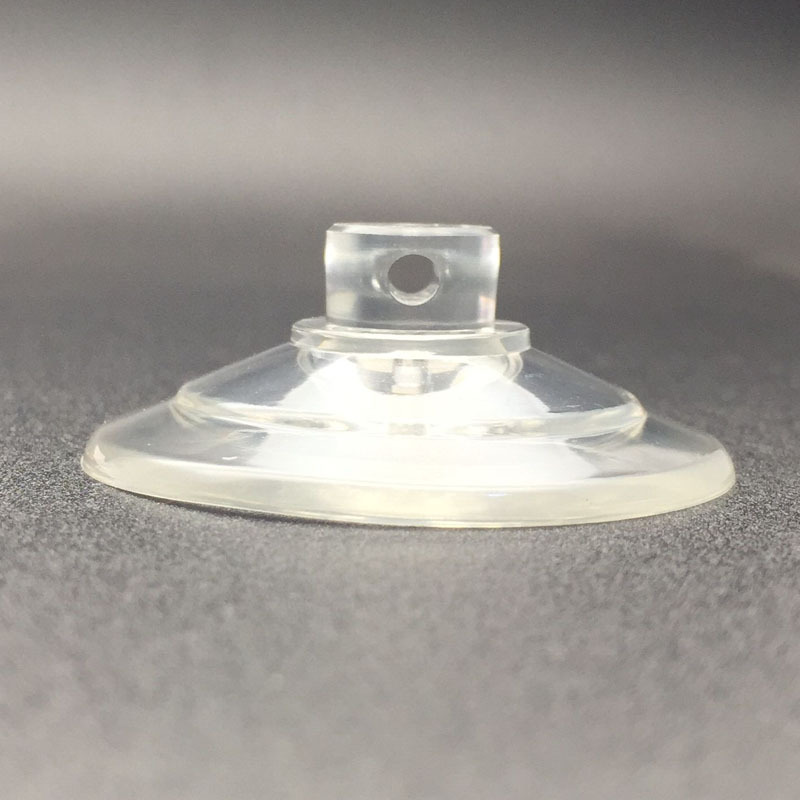 Side holes on suction cup allow attaching multiple hooks. In this way, one can easily arrange multiple objects. Don’t use the device on rough surfaces like wall papers, wood and also the wall panels. Suction cups can’t create likely vacuum against such surfaces.